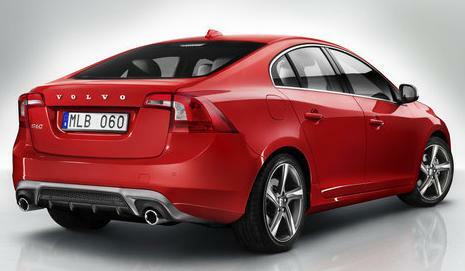 Special Offers Terms: Volvo S60 R-Design prices based on contract hire or personal car leasing over 48 / 36 Months. 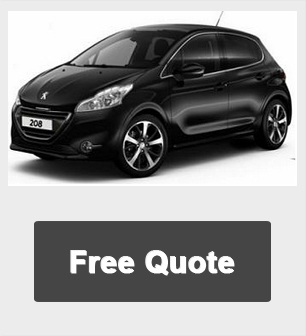 Deals based on 10,000 Miles pa - Other miles available upon request. **All Volvo S60 car pictures and/or photos and car descriptions on this site are for illustration only.